Tallinn proves itself unique at every turn, so it’s no wonder that the historic city is actually home to one of Europe’s coolest trail races. 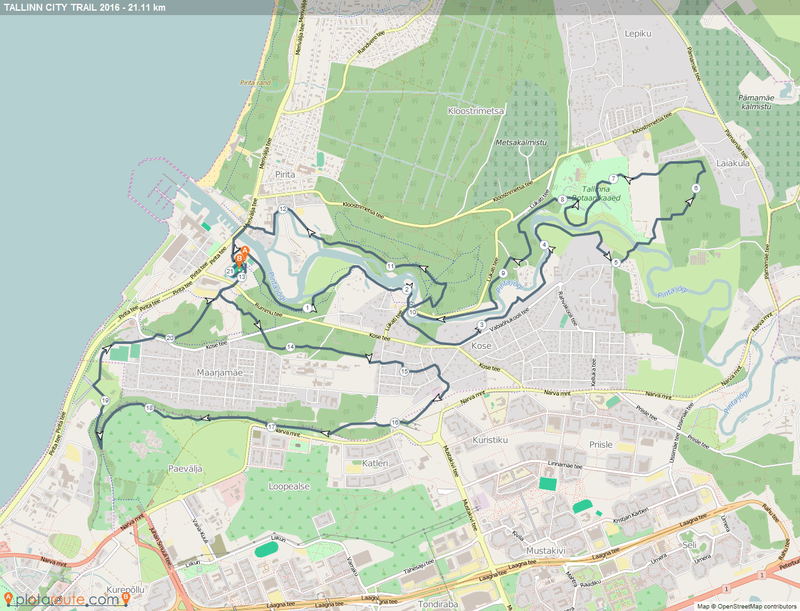 The Tallinn City Trail Half Marathon, usually held in late May, is a half marathon over the city’s natural surfaces culminating with a sunset view of the bay from the limestone cliffs at Sugarhill. These trails are Tallinn’s best kept secrets — most of them don’t even show up on a conventional map. 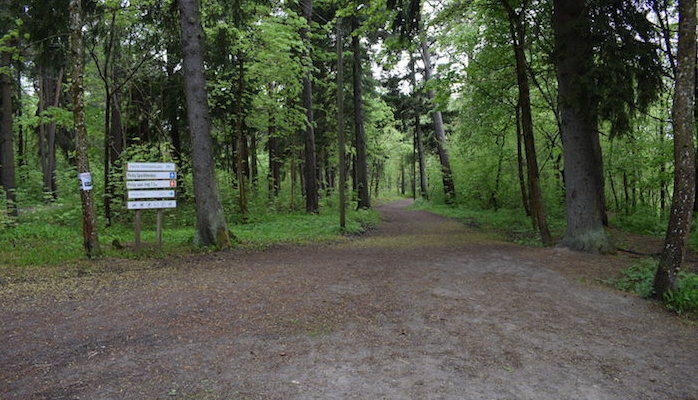 The route starts out at the Pirita Sports Center near the mouth of the Pirita River, encircles the Maarjamae neighborhood, then crosses over the river where it makes use of the Pirita Terviserada forest trails. These trails are great for hillwork, but have a nice even grade, so no need to worry much about tripping over sticks and stones — just enjoy the scenery and stride towards your next personal best. Some years, the race organizers hold an 8 km version and a night version of the City Trail.